Do your jaws click or pop? If so, you may have a TMJ problem. Your temporomandibular joint (TMJ) connects your lower jaw to your skull. Problems with your TMJ joint result in pain, chewing difficulties, and more. TMJ disorders are very common, especially in young women. While there are many types of TMJ disorders, the symptoms are often similar. 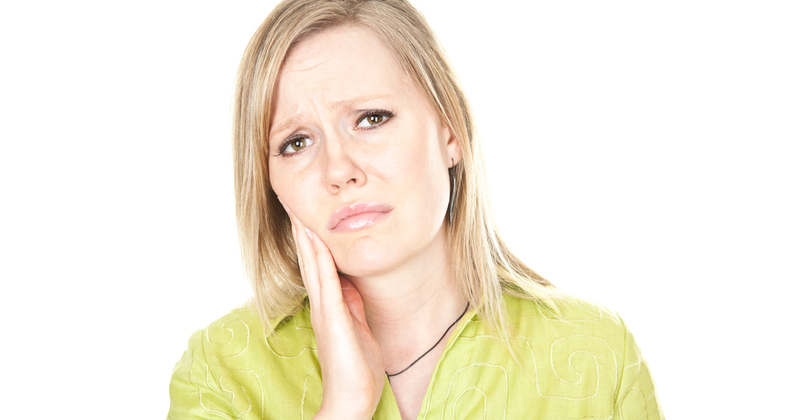 Appropriate dentist care can help alleviate the pain or make it more manageable. If your jaw locks or you experience sudden or intense pain, contact your TMJ specialist immediately. If you think you may be suffering from a TMJ disorder, seek affordable dental Virginia resources by checking with your local dental societies or health organizations. Getting the condition treated as soon as possible can ensure the best results.